Clove oil is an essential oil that is extracted from the buds of the clove plant and the process utilized to take the oil out is called as steam distillation. This process ensure that the oil is adulterant free and is pure in nature. 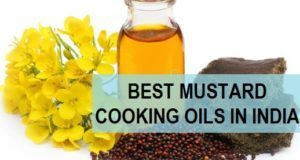 The oil has a warm aromatic smell that makes it a wonderful spice in different cuisines but its medicinal qualities are also well known. So, while clove oil is made by a lot of different brands in India, this oil can be used in our day today life to cure minor ailments and discomforts. Eugenol is the main component of clove oil that forms 70-90% of the oil. Health benefits of clove oil is because of its antimicrobial, antifungal, antiseptic, antiviral, aphrodisiac properties. It is widely used in toothpaste and oral care products. Moreover, as a home remedy people also use this oil to get rid of the tooth ache. 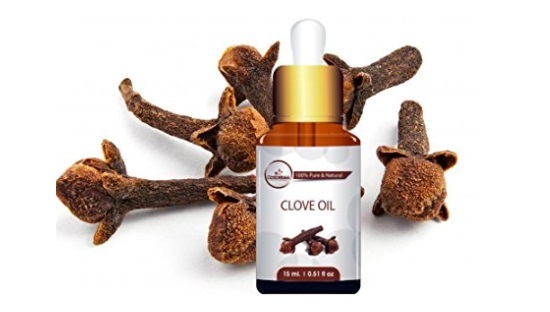 Clove is rich in minerals like HCL, calcium, iron, phosphorus, sodium, potassium, and vitamin A and vitamin C. Even for the cure of acne and pimples, clove oil is used widely. For eg: the anti acne creams. Out of the various health Benefits of Clove oil oral care is the most common. 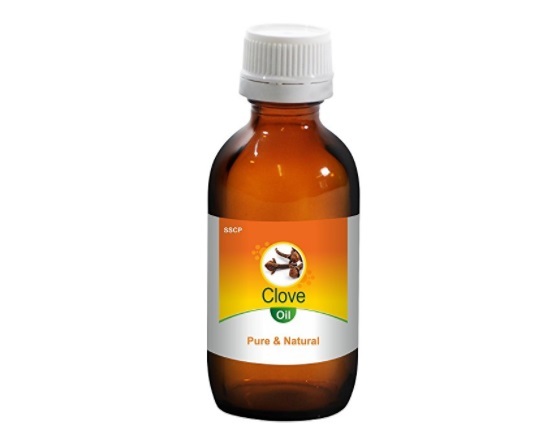 This clove oil is used to treats Infections like minor cuts, acne, bruises, prickly heat, rashes, scabies etc. This can also boost immune system, reduces the stress due to its stimulating effects and also eliminates the headache. Other than that, clove oil is used as a pain reliever for joints and painful inflammation. It has the ability to cure the respiratory problems, treat indigestion, cure the earaches and increases blood circulation. Clove oil can also control diabetes and prevent cancer. 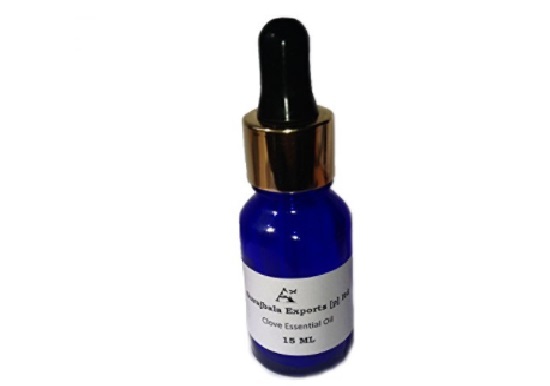 Aroma Magic Clove Oil is made more for the dental purposes as this can be used to massage the gum and teeth to get rid of the swelling and pain. 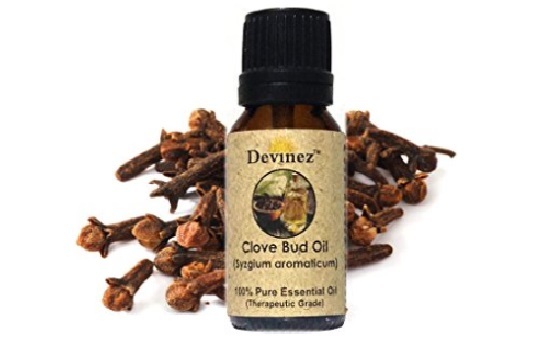 This clove oil is a fragrance, dyes, parabens and synthetics, or harsh ingredients free clove oil that can be your multi-purpose oil. 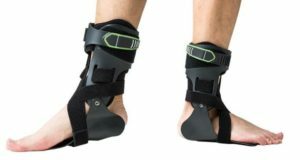 The handy oil can be applied on the joints as well to reduce the pain and inflammation. Allin Exporters makes high class and pure essential oils. 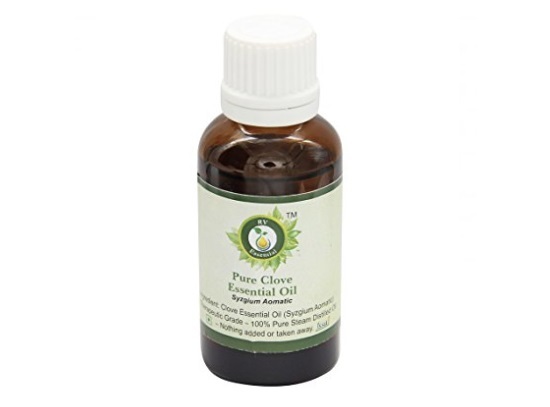 This clove essential oil can be used for variety of purposes like aching joints, acne, pimples, toothache, headache and for the fungus on foot removal as well. It is extracted from the steam distillation process which makes the oil safe and free from the chemical. The oil is also unadulterated oil which can be used for the topical application and for healing the mouth ulcers and swollen gum as well as the tooth aches too. This is an undiluted oil hence while using this for the skin purpose like for the acne and pimples, you can dilute it using some water else there can be rashes if the skin is extra sensitive. Otherwise the oil is pretty safe to be used. 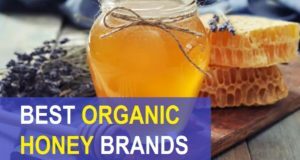 Deves Herbs is known to make high quality essential oils and you must have seen this brand making entries in a lot of our list posts. The Clove oil is also known as Syzgium Aomatic and is 100% natural oil derived from the cloves which are fresh and natural. Knowing the numerous benefits of cloves and their oil, you can use this oil in anyway which you like. 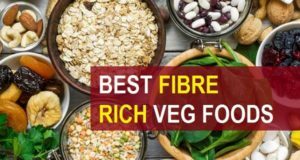 Purra oils too are of good quality and their prices too are good and very affordable but that should not matter that they compromise with the quality. This natural clove oil is made from the Steam Distillation procedure that makes the oil free of the chemicals and synthetic flavours. It is safe to be used for your mouth ulcers and for the gum massaging. You can also put few drops of clove oil in your toothpaste to make the bad breath go away in one brushing session. 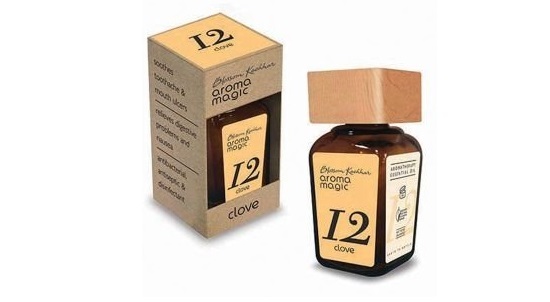 The natural clove oil is packaged in a small vial of glass bottle. It is undiluted and can be mixed with other carrier oils like almond oil, olive oil or even the coconut oil. If you are using clove oil to treat the acne and their marks then do that after diluting it and application should be at night followed by a sunscreen in the day time. As the oil can make your skin photosensitive for few days. The oil can be used for the skin, dental and health uses. Like for the acne scars cures, tooth ache and for the health cures like constipation, stomach ache etc. 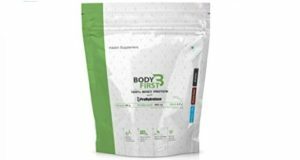 It makes the food get absorbed by the intestines faster and also makes the gut healthier. The aromatic oil can also be used in food items like 1-2 drops to add aroma and flavor. R V oils are also good to be used and ensure oils which are chemical and paraben free. This oil too can be used or health and skin both. moreover, the use of clove is well known in the oral care products you may have noticed a lot of Ayurvedic toothpaste brands are using clove oil. The simple reason is that it kills the germs in the oral cavity and also treats the bad breath problems. Gargling with clove oil with water and ensures that your mouth does not stink and stay fresh. 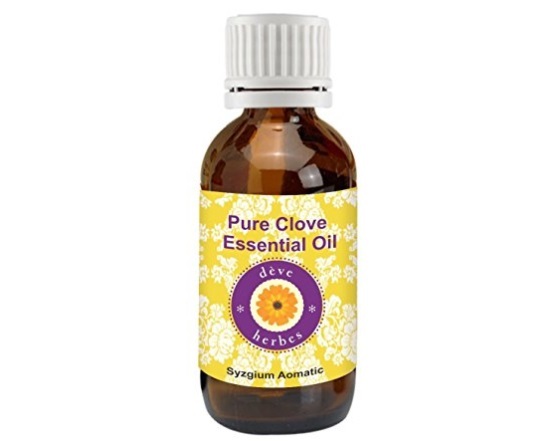 Ancient Healer’s Natural Clove leaf Essential Oil is derived from the Syzgium aromaticum plant. 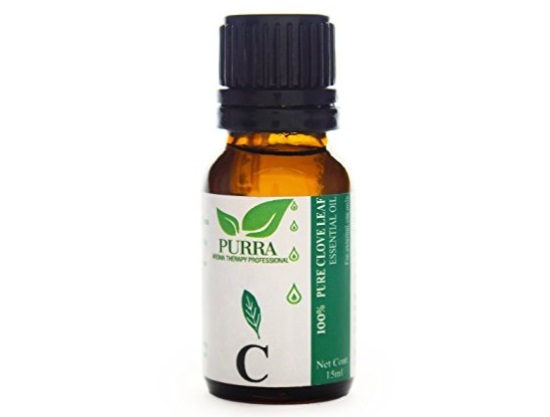 Clove Essential Oil is an effective product for some pains and aches. Moreover, the oil can also be helpful when battling flu and colds. 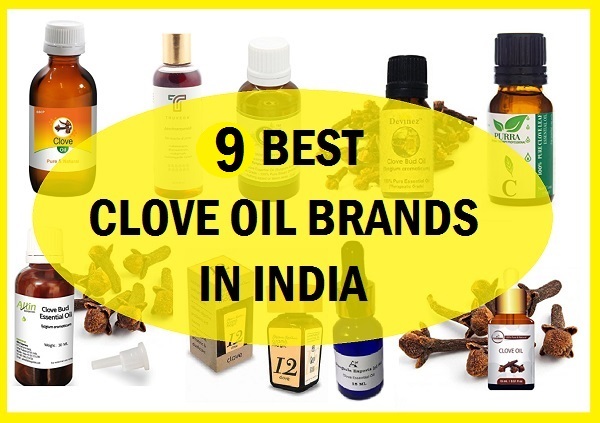 This is the list of the best Clove essential oils available in India along with their prices and benefits. 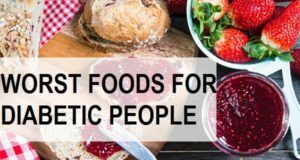 There can be so many more benefits of this oil which may not be listed here so, you can read more about them before using this oil. Clove oil should be used carefully as it is very strong oil. Small amounts should be used first if you are new to this oil. 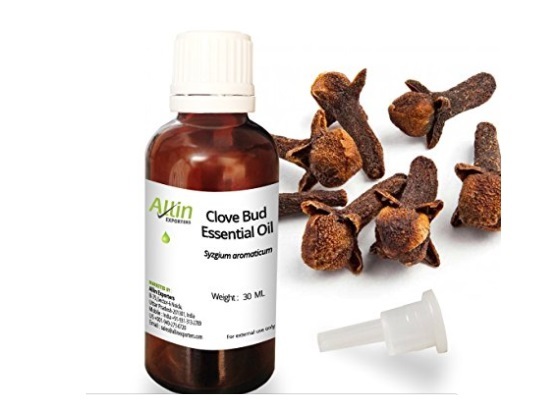 Pregnant women should refrain from using clove oil and even the nursing mothers should try to minimize the use of cloves while they are breastfeeding. You should consult a medical practitioner or a doctor before using this oil.